Does your business’ marketing strategy rely heavily on email? If so, you may be contributing to “email fatigue.” Email fatigue occurs when your recipients skip over emails when their inbox is on overload. Although email marketing definitely has its place in an integrated communications strategy, sometimes it’s good to take a break from the expected and go back to basics with direct mail. Did you know that the average worker gets over 100 emails a day? According to the Direct Marketing Association, people today are faced with an ever-increasing number of digital messages received via banners, email inboxes and social media. With consumers receiving less direct mail these days, your message now has a better chance of standing out. 1. Quick turnaround time – postcards, flyers, brochures and other and promotional items can be quickly printed and mailed to your target audience. 2. 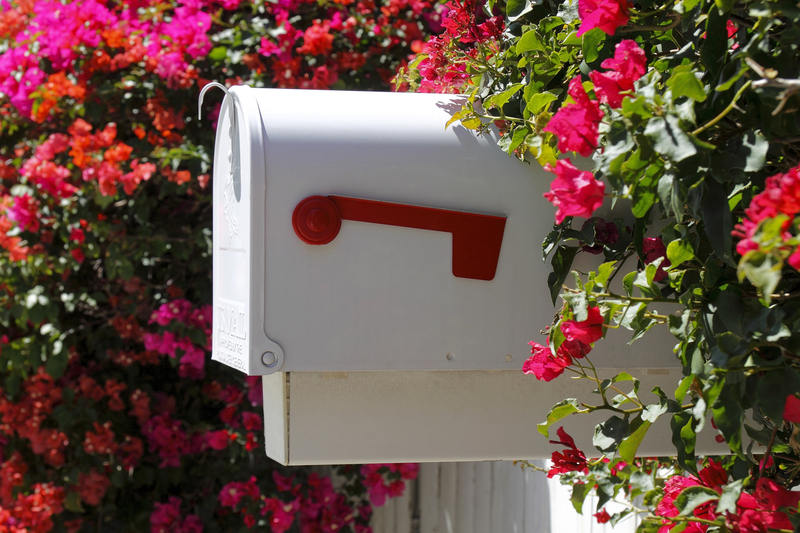 It’s personal – no matter what, people go to their mailbox every day and look through their mail. This is your chance to get personal and have a one-to-one conversation with customers. Put your best foot forward and get your customers’ attention. 3. More cost-effective – although postage rates have increased, promotional material sent out through bulk mail saves you money. And getting a quick response from a customer outweighs the cost of postage. Varying your means of communication with your customers and prospective customers gives you the best chance at reaching your target audience with your message. In this digital age, there’s no denying that email and digital forms of communication are prevalent. But to be heard, sometimes its necessary go back to proven methods of communication like direct mail.